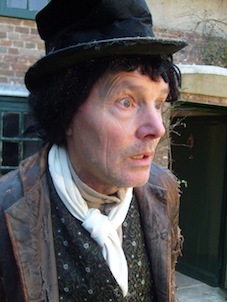 Tim wrote and directed a 20 minute DVD on location in Hardy’s cottage, the birthplace of Thomas Hardy. The DVD was commissioned by The National Trust, and will be shown at Hardy’s Cottage and Max gate. The script was based around scenes from the Winter section of Under the Greenwood Tree, and featured 50 local actors, musicians, singers and film makers. 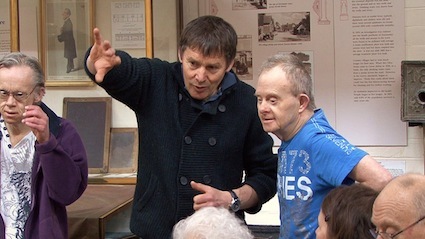 Tim worked with Pippa Brindley and the Museum Makers group at Dorset County Museum to devise a new play based on Thomas Hardy’s short story The Withered Arm. A cast of 18 actors, performers and carers worked on Monday mornings for several months to produce an hour long play with music, human and shadow puppetry, dance and audience participation.